Killer business from mr Sascha Ring - head straight for the double A side monster "Hot" for the standout track - a demented grinding bass-driven beast sounding not entirely unlike a digital decimation of Windowlicker on a mutant discoid tip, seriously good sh*t! 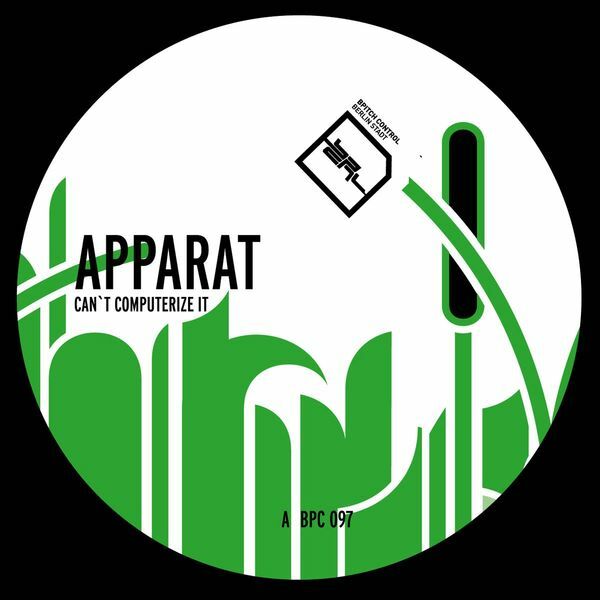 The title track, meanwhile, manages to integrate the Bpitch manifesto into Apparat's cut-up style, some dancefloor juice pissed into the pot, coming across like Alter Ego jamming with Autechre. Not a mix we're gonna argue with - the best bpitch in ages. Buy!